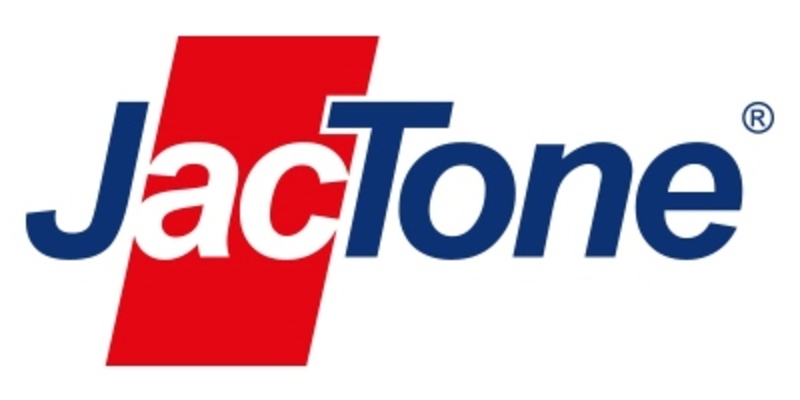 Jactone are a UK manufacturer of fire protection products. We operate from our purpose built factory in the West Midlands and we are certified to BS EN ISO 9001. LPS1666 – Electrical enclosure protection. LPS1223 – Commercial kitchen protection. UNECE107R – Bus / Coach protection. plus our residential kitchen protection system, PAFSS KitchenGuard Mini. Watermist fire extinguishers for multi application use and our Premium Range fire extinguishers, certified to BS EN3. JT510 Premium Range fire blankets certified to BS EN1869. Aerosol fire extinguishers certified to BS6165.